Recently, I was rummaging around in some old boxes looking for some old photos – real Kodachrome slides, mind you – and I came across an old film critic photo of myself attached to an equally old, yellowed newspaper clipping. Back in the earliest part of my career – while still in high school, in fact – I was a film critic, a paid film critic. I hosted a weekly gig on our own school TV broadcasting station for fifteen minutes every Wednesday morning with an English teacher named Bill Hartley. A sort of Siskel & Ebert before there was a Siskel & Ebert. This lead to my own TV show on public access cable, which lead to a recurring byline as a stringer to several Ontario newspapers, which in turn lead to a regular gig as cinema columnist for a weekly independent entertainment magazine; all of this by the time I was twenty-years-old. Not bad, I thought at the time. But my trial-by-fire as the youngest accredited film critic in Ontario had its beginnings during a major cause celébrè that almost ended my career before it started. 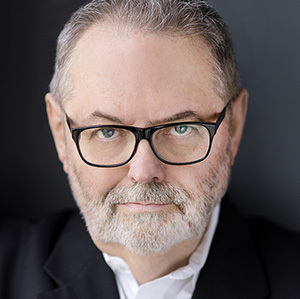 Someone had the bright idea that since Stratford, Ontario was home to one of the best theatrical companies in the world – the Stratford Shakespearean Festival – then perhaps an annual film festival would work as well. It didn’t – it crashed and burned after only a handful of seasons, as I recall. But while it was in session it was quite the rage… well, at least amongst us critics. 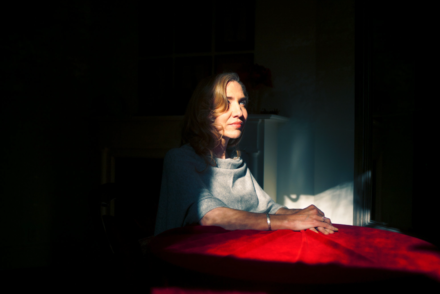 Organizers, lead by a film fanatic and an all-round Canadian cinema hero, Gerald Pratley, made a valiant attempt to program films that likely would never have seen the light of day in ‘Conservative Blue’ Ontario, and some of the movies were indeed eyebrow raisers. 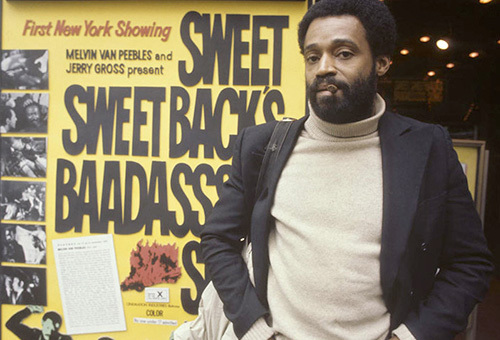 In 1971, one such film was Melvin Van Peebles’ “Sweet Sweetback’s Baadasssss Song“. 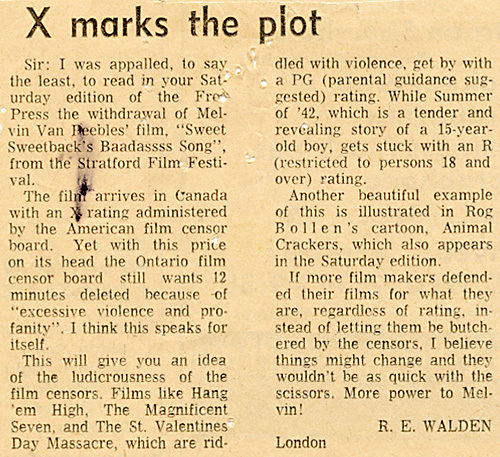 Almost as soon as it was announced as an entrant at Stratford, the Ontario Film Censor Board demanded cuts – twelve minutes worth. This, after it had already been edited from an “X” certificate in order to be allowed entry into this country in the first place. There were howls of protest from the film community, but none so loud as those from the organizers of the festival and critics (yours truly among them) who believed the festival was trying to exhibit films that were different, perhaps off-the-wall, and reflected the counter-culture so prevalent at the time. 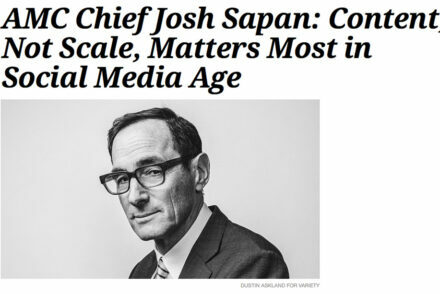 In other words, films that were about the world we were living in then; films that showed us who we were; films that exposed audiences to alternate viewpoints, political and social. Apparently the provincial government thought there were no black people in Ontario back then. The joke, for me at least, was that even though I’d seen the film already (how I’d managed to screen it is a whole other story! ), I was only 17-years-old – not legally old enough to be sold a ticket. 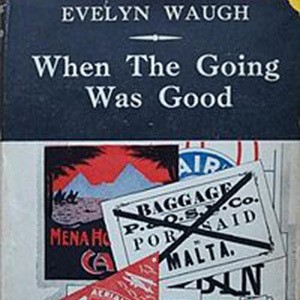 I had one-up on the other critics because I HAD seen the film – the majority of the others had not. So, I took pen to paper and dashed off a screed to the editorial department of The London Free Press newspaper, and dared them to print it. They did, with the mini headline, “X Marks The Plot“. My “15 minutes” every Wednesday morning on high school TV, became my Andy Warhol “15 minutes” overnight. Melvin’s son, Mario, took up his father’s mantle some years ago, including directing a terrific documentary on the making of Sweetback. Recently, his work has been showcased in the terrific dramatic series “Boss” starring Kelsey Grammer. His episodes are standouts! Kelsey won a Golden Globe for his efforts. 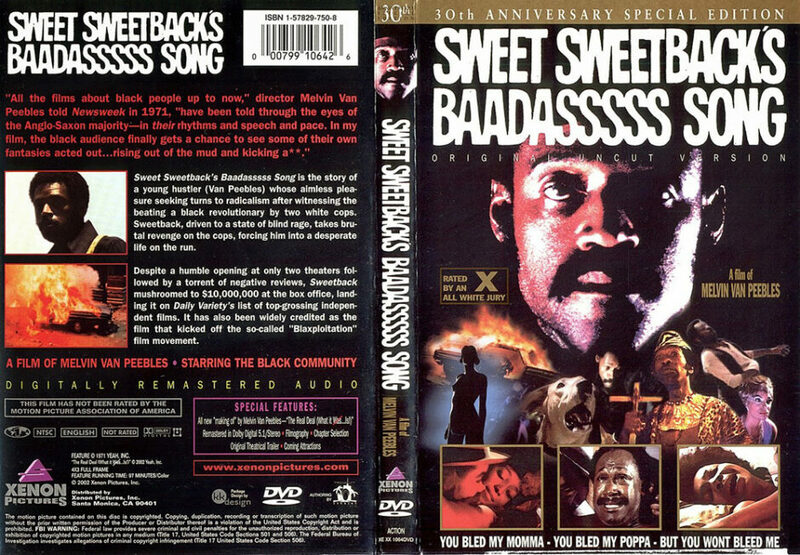 It’s ironic that, although Sweet Sweetback’s Baadasssss Song was never shown at the festival (nor anywhere else in Canada since, as far as I know), it is today credited as being the film that started the Blaxploitation era, and Van Peebles hailed as the grandfather of the genre, according to some. If it weren’t for Sweetback it’s doubtful there would have been a “Shaft” (released the same year), or a “Superfly“, or perhaps even a ‘Blaxploitation’ movement. Certainly these films wouldn’t have been made as quickly or their popularity, across all demographics, arisen as soon. Perhaps, in retrospect (for how else can we view the past accurately but with 20/20 hindsight) the decision to ban Sweetback wasn’t surprising. Maybe no one understood Melvin’s approach back then – his meaning, his message. Had any of those censors that voted ‘thumbs down’ on allowing Sweetback into the festival actually taken a meeting with Mr. Van Peebles, they may have been in for a shock. The first thing that would have caught their eye upon entering his office wouldn’t have been the imposing man himself, it would have been a large hand-lettered sign over his desk that acted as a warning, an admonishment, a ‘Best Before’ date, if you will.